Join us for a brand new MSP 2 Workshop. MSP 2 is for BNI members who are renewing their membership (or have been a member for +9 months). To be eligible to attend MSP 2, the renewing members should have completed the MSP 1 Training and be in the Green or Amber sections of the BNI Traffic Lights. 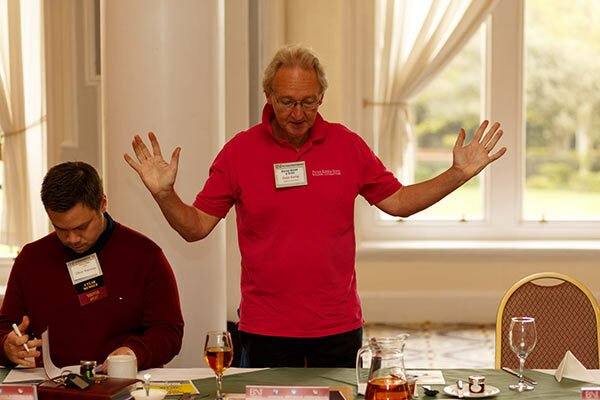 As an experienced BNI Member this workshop will refresh you on a few basics of how to get the most out of BNI but will also cover new ground, to take your membership to another level. Includes light buffet & refreshments.